Ok, silly puns aside, as the self-proclaimed AMD fanboy that I am I have been waiting for Zen and then Ryzen for quite some time. It has taken until now to get a hold of a motherboard for this system. I had it rush delivered so I could assemble it this weekend and get the system going. This system will be used for gaming and streaming. Now I did not design this build on a strict budget as you can probably tell. I did compromise in certain areas (1700 instead of 1800x along with my previously use 850 EVO and WD HDD) to keep the costs sort of in check. Let's talk about the hardware. I waited on the reviews before choosing my CPU. There were only three to choose from but after reviews came in it looked like all these chips performed about the same when clocked at the same speed. The buzz was and still is that you can get near 1800x performance if you overclock a 1700 to the same speed so I decided to go with that. On top of that you also get the sweet new Wraith Spire RGB cpu cooler. It looks great though I did opt to go for something else. I had no issues getting the system overclocked to 3.8GHz with a 1.375 vCore setting. I am going to try for 3.9GHz later but this setting worked stable my first try. Other than slightly louder than I'd like fans on higher settings the H110i is a pretty great cooler. I do have to say though it would be nice if the coolant piping was a bit more flexible. I initially wanted to mount the radiator the opposite to what it is in my build but this works ok. This was not my first choice of motherboard. In fact I was not considering this until a few days ago when I realized I could be waiting a while for stock on anything else (funny story I do still have an ASUS board on backorder than apparently since it has been processed I can't cancel) so I overnighted this so I could build my system this weekend. This board was a breeze to work with. I haven't tried upgrading the bios yet but I do plan on doing this shortly. This motherboard looks great in my new Phanteks case. I love G.Skill. They're extremely compatible memory has gotten me out of countless issues and to this day I prefer to buy G.Skill whenever I can justify it. In this case I justified buying this RGB kit for an obscene amount of money cuz RGB. So far the RGB has been OK. It appears that one slot on my motherboard will not allow the RGB effect to change from the standard rainbow effect so hopefully either an update to G.Skill's RGB software will help fix this or a BIOS update. I also have not been successful at overclocking the memory up to the 2933MHz this system is supposed to support. Hopefully a BIOS update will fix this as well. These are a carry over from CAPSUPREME. 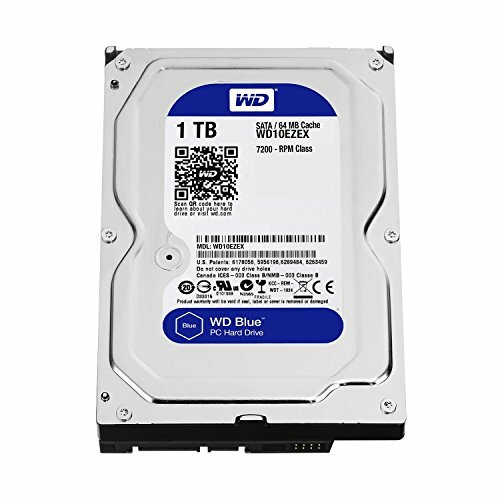 Both absolutely solid storage devices and I would not hesitate to recommend both. These were pulled out of FARPOINT (my old main gaming rig) and they work a treat in this case. I love the 480 and the performance in crossfire is pretty good thought that depends on the game. I fell in love with this case the first time I saw it. 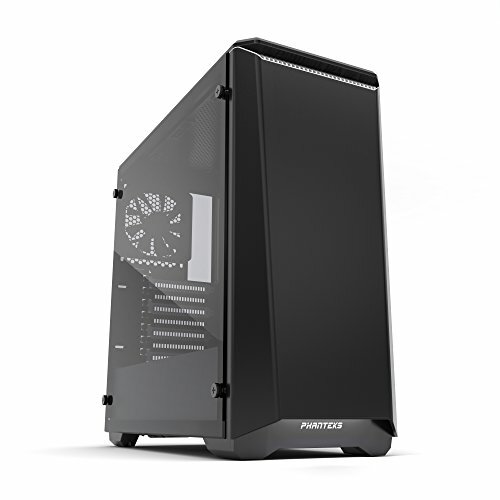 And then Phanteks is like, well you don't love it it enough so TEMPERED GLASS! And so I bought it for this build. 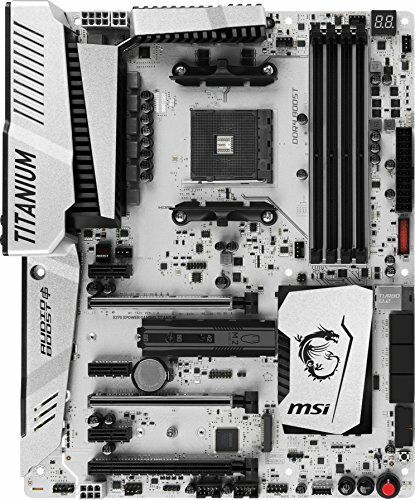 The white accents look awesome and the MSI board really sets off the inside. I haven't installed the included RGB ribbon yet but I will soon. This particular tower came with a bad power button cable (some kind of short in it somewhere but I just hooked up the power to the reset switch. The tempered glass looks great but the 4 screws holding it in is not the best way to hold the glass in place. I much prefer INWIN's implementation with the 303. Other than that the case was a dream to work in and worth every cent. I have a G2 of the same PSU in FARPOINT and have been super impressed with it. Very quiet but the best part is that it's relatively small for the power output. While I don't really need 750W now I do intend to upgrade to Vega when it releases and I assume I will need more power to run those cards. I got these on sale for 260 bucks each a short time ago. An absolute steal for the specs. Dual HDMI, VGA and DVI inputs makes this monitor a real great value. I wouldn't want to go much bigger on a 1080P panel however as the pixels are not quite as dense as I would like at this point. I had a 1440P Samsung Syncmaster before this at 27 inches and I can say while the IPS Samsung has better colour overall I think once I have both these Zowie's dialed in they'll look pretty good for TN panels. Overall this build took me about 2 hours to complete. The h110i was a big part of that and then cable management was the rest. I didn't cable manage as nicely behind the motherboard and I have been strategic in my not showing a picture of that. I may buy another P400S and transplant FARPOINT into it in the future. By far the best value out of the 8 core 16 thread Ryzen chips. I was able to achieve a stable 3.9GHz overclock albeit at a higher that I'd like voltage (being kept cool by a h110i) but not too concerened. With that overclock that makes this chip nearly as good as an 1800x. Really happy with this chip so far. Can't wait to see what happens with more optimization for Ryzen in the future. 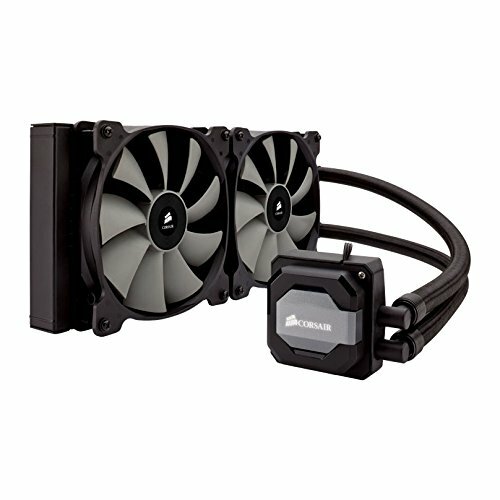 Through no fault of it's own this kit is not very compatible with Ryzen. However the same kit but at CAS 16 3200 is very compatible. Keep that in mind when looking at these. That all said, the beta software for the RGB effects is a little buggy but I seem to have gotten that all worked out now and these sticks look amazing in my build. "Like a Rock!" 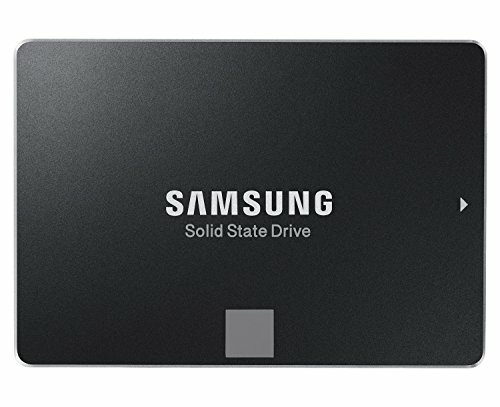 Solid performance all day and night with this SSD. Performs as well as a 7200 RPM HDD can. Love me some WD. Had a G2 previously and the G3 is even better. I like the small footprint of this PSU for the wattage given. Really nice sleeving too. No ketchup and mustard anywhere to be seen. So far the best monitors I have ever known. Performance is really good. Would have liked to have seen dedicated buttons for the volume but it's not a deal breaker in the least. For a monitor in this price range to have 2 HDMI, 1 DVI and 1 VGA is really special. After watching AdoredTV's video, the dual 480 you have should be as good if not better than a 1080 in DX12. Hope that's what you get, looks clean. I will have some performance numbers soon on my website but so far with Firestrike I have improved my score from around 11000 with FARPOINT up to 17500 with the 480s in crossfire. Getting around 170fps in Tomb Raider (the reboot one. Have to run some others yet - waiting for them to download). I have gotten a stable overclock at 3.9GHz which I am absolutely ecstatic about. Christ Jesus is risen indeed! Wait, with passover abd Easter right around the corner, was that the reference? Nice pc build. +1 for making me think of my savior too! Nice build, very clean. I like the white and black with the P400S. 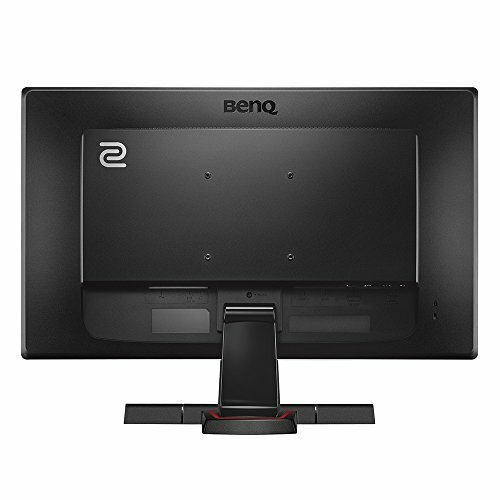 Nice choice on monitor as well, I have the old version and I absolutely love it. I'd suggest switching the tubes of the radiator to the top, it would be mainly an aesthetic thing however. :) Beautiful build otherwise. And that is where I wanted to put them but the OEM that manufactured this particular AIO decided to put such a twist it in one of the hoses that I can't physically get the rad to mount that way. With the latest BIOS I can run at 2677MHz easy but it's still tricky to keep the 3000MHz setting if I want to keep my CPU overclock. I am actually RMAing this kit with Gskill as I have had some problems with the RBG side of things. Maybe the new kit will setup better. I'll leave an update when I get the kit. Has to go all the way to California from Southwestern Ontario Canada. Only downside of this case is that you can't put a rad up top. The bigger enthoos have space. I have an Enthoo Pro M and it looks like I could probably squeeze a 280mm up there with decent enough clearance, and thats just a mid tower. Don't have one to test it though, so I could be wrong. There is no clearance for a top 280 rad for sure. You may be able to squeak by with a 240 but I mounted my 280 on the front due to clearance issues.